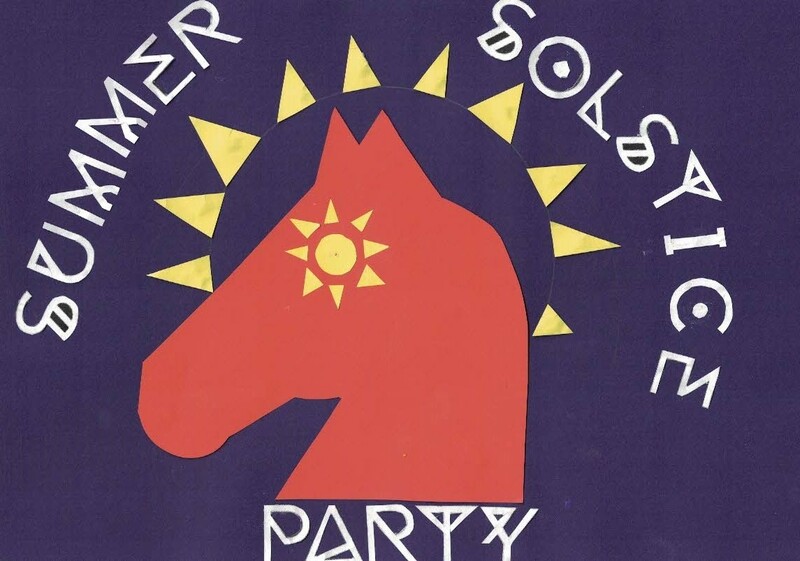 We love a party at Blackhorse and we are inviting you to celebrate Summer Solstice with us on Thursday 21st June, 6 – 11pm. Join us for a bit of dressing up in your best Sun God or Goddess outfit, we’ll help you make a head dress then you can dance around the fire to the live folk band, all for just £5! Prize for best costume. Live music from The Thumping Tommys (8pm), delicious food from Tegan the Vegan, a bar and DJ so put the date in your diary, more details soon.